3 Iron Sports | criamos experiências únicas de triatlo. We privilege communication with athletes and with those who follow us. Stay tuned for 3 Iron Sports events and news. 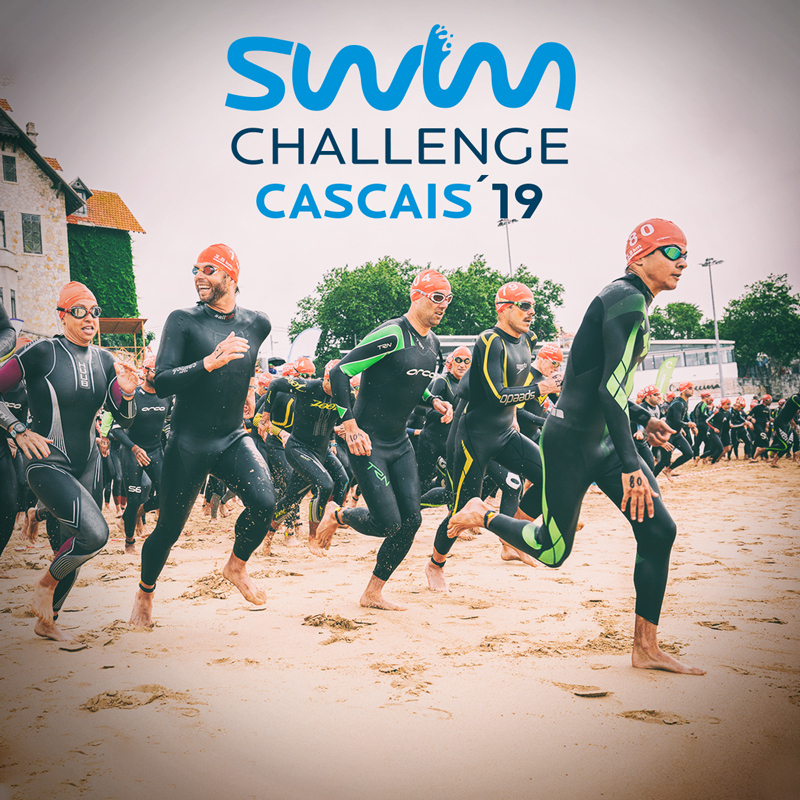 New distance: Swim Challenge Cascais, 1km! 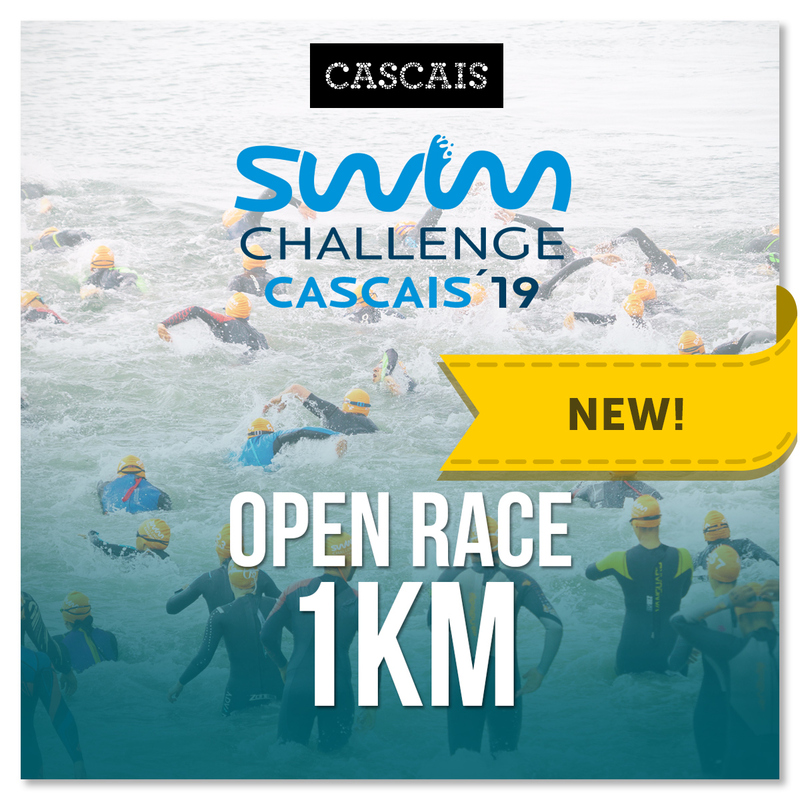 Registration for the biggest open water event in Portugal, is now open. Kids and Relay challenges results are now available. Results for 3.8km and 1.9km challenges are now available. 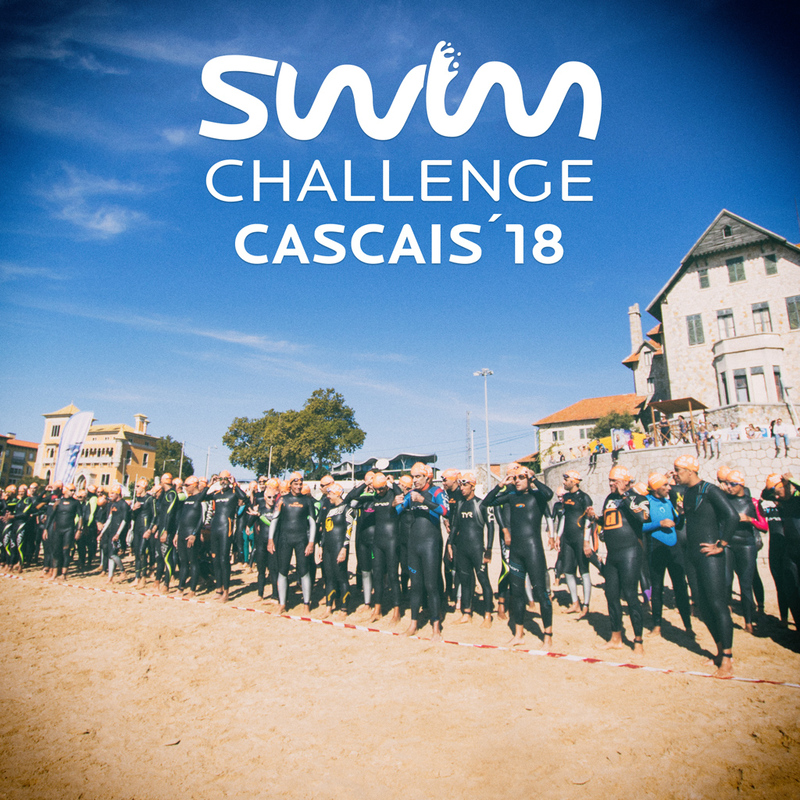 Start list for Swim Challenge Cascais 2018 is now available. All the great events need great volunteers. To the people, institutions and companies that join the Swim Challenge project, our heartfelt thanks to you. Together we go further, together we are stronger. We want to provide more and better events, you have the word!